HomeServe has a long legacy of giving back to communities and helping homeowners in need. The launch of the HomeServe Cares Foundation will bring together the company’s existing Corporate Social Responsibility initiatives, as well as many new ones, to make an even greater impact. Details about the HomeServe Cares Foundation are available on the new website, https://www.homeserveusa.com/sc/corporate-social-responsibility. Caring For People – This is an expansion of the existing HomeServe Cares program through which the company completes home repair jobs for eligible homeowners who are not customers and who find themselves facing a home emergency they are unable to handle financially. In 2018, HomeServe completed 103 HomeServe Cares jobs across 27 states. Caring For Community – Municipalities and non-profits can apply for grants to help fund community-based projects. Grant applications will be accepted beginning Wednesday April 10, 2019. At that time, full details will be published on https://www.homeserveusa.com/sc/corporate-social-responsibility and on twitter @HomeServeUSNews. Priority will be given to projects that focus on aging in place, homeless or disabled veterans, low income housing and residents, and park accessibility improvements. Caring For Vets – HomeServe’s newly-launched veterans hiring initiative will be wrapped into the HomeServe Cares Foundation. The initiative connects current and transitioning military men and women with the HomeServe contractor network with the objective of placing veterans into paid apprenticeships in the trades. Caring For Good – HomeServe will launch an employee-directed corporate charitable matching program and implement measures to make it easier for HomeServe employees to participate in volunteer efforts. HomeServe already provides its employees with eight hours of paid leave each year to volunteer. In addition, HomeServe will formalize an existing Helping Hands program to better assist employees faced with a personal crisis. Throughout the month of April, HomeServe will release additional details about the four pillars of the HomeServe Cares Foundation with details posted on https://www.homeserveusa.com/sc/corporate-social-responsibility and on Twitter @HomeServeUSNews. 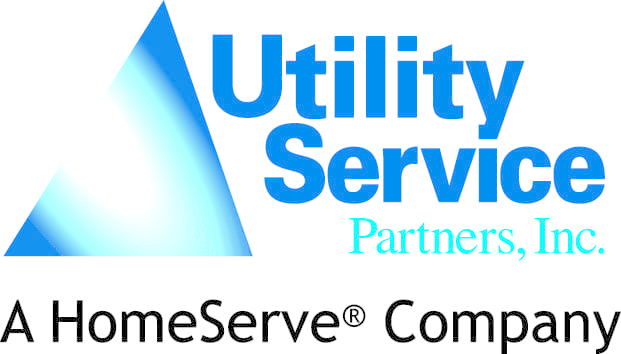 HomeServe USA Corp. (HomeServe) is a leading provider of home repair solutions serving 3.7 million customers across the US and Canada under the HomeServe, Home Emergency Insurance Solutions, Service Line Warranties of America (SLWA) and Service Line Warranties of Canada (SLWC) names.